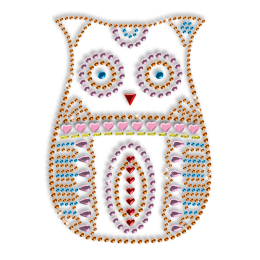 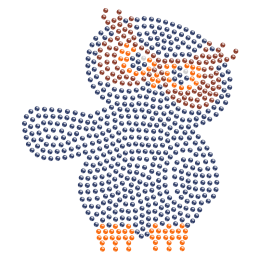 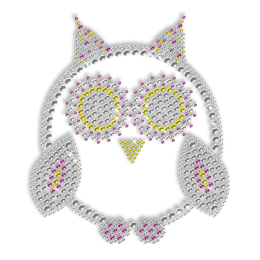 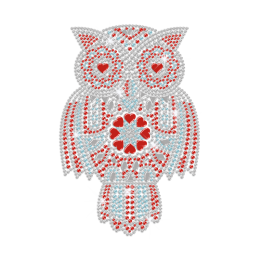 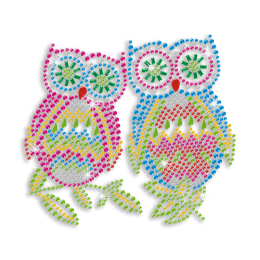 CSTOWN offers you an array of fabulous owl rhinestone transfers with ingenious designs. 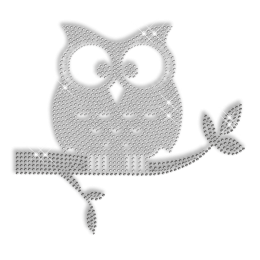 They are all designed and handpicked carefully by our professionals. 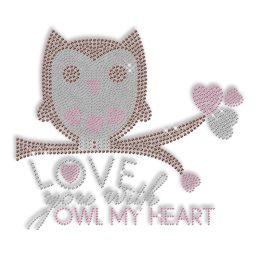 Please rest assured that all our owl iron on transfers are of high quality with affordable prices. 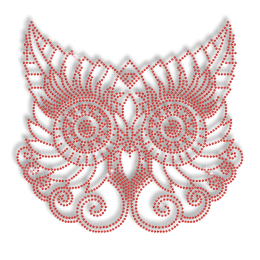 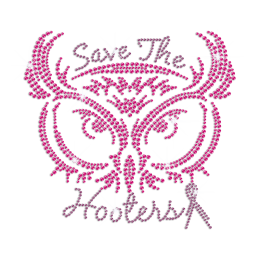 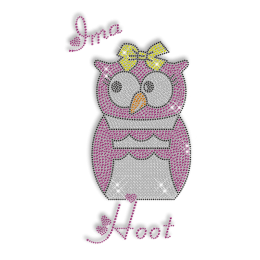 Want owl rhinestone transfer designs of your own on your garment, contact us immediately to get FREE custom service! 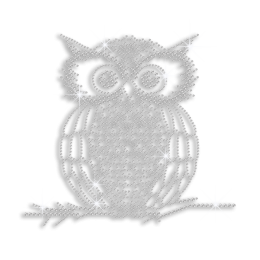 CSTOWN professional team is ready to serve you anytime! 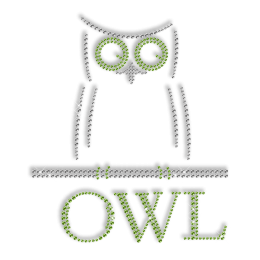 Please feel free to send your ideas to us!